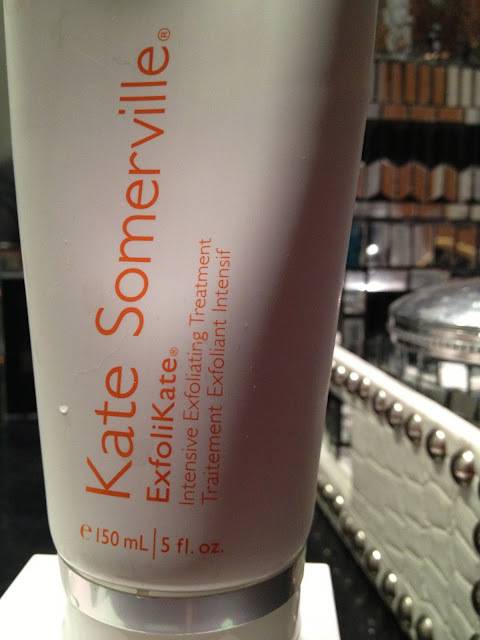 What it is formulated to do:Kate Somerville ExfoliKate® Intensive Exfoliating Treatment is the next best thing to seeing Kate in the Clinic (KATE IS A VERY FAMOUS DERMATOLOGIST)! This signature formula works both physically and enzymatically to deliver safe, dramatic results in one application. 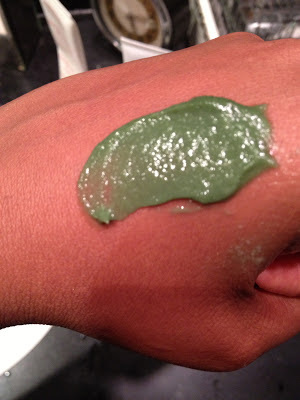 It effectively combats acne and blackheads, reduces discoloration, and polishes skin for a smooth complexion. This expert formula harnesses the power of fruit enzymes to clarify skin by removing dead cells and eliminating bacteria. 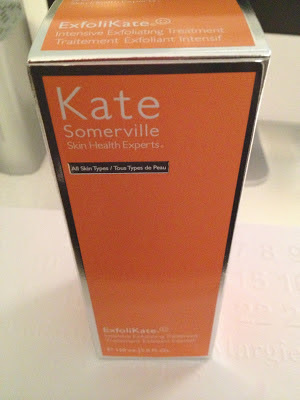 It is ideal for all skin types, except sensitive skin (SORRY LADIES). So guess what? It does what it says. My experience has been brighter, softer and fresher looking skin. Definitely worth a try. You can purchase it at Sephora. Let me know what you think. Stay Posh!